Team Happy Sunshine Unicorns Kill shots! Rag Dead! Didn't you bully Rag enough in the old world? Leave the poor guy alone. 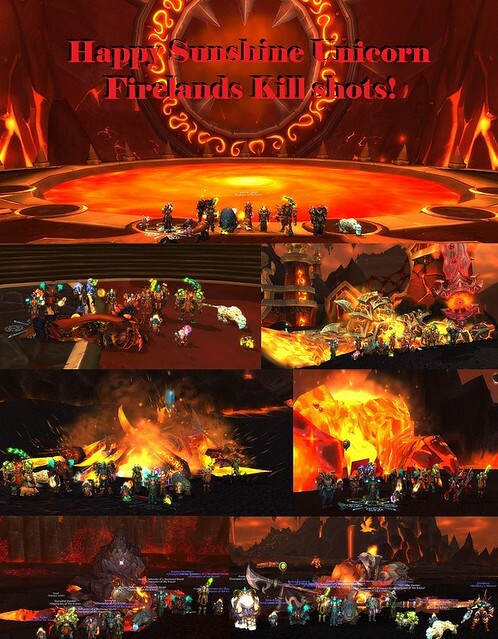 All kidding aside, grats on the kill!